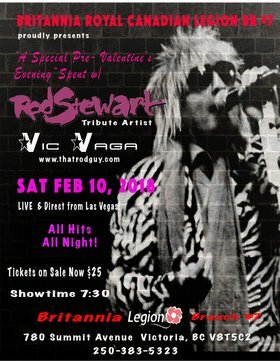 "A Special Pre-Valentine's Evening" spent with Rod Stewart Tribute Artist Vic Vega, direct from Los Vegas! Reserved tickets ($25) now on sale at the Britannia Bar and further information at 250-383-5323. We will be offering an optional dinner with further details to be advised. Doors open before 5:00 pm and there is plenty of free parking! 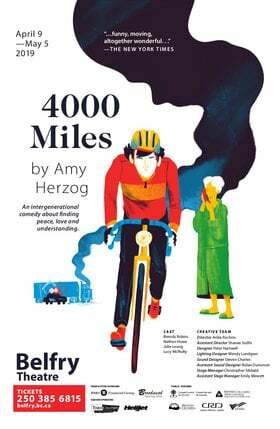 Bring your special Valentine to this Special show!